I’m always on a quest to visit restaurants serving seafood, (ok this fact you already knew about FoodieClaire) so I jumped at the opportunity to visit Blackhouse – The Grill on the Market Restaurant in Smithfields, London. I had been sent an email about their Lobster Festival, which has been running throughout the month of March. I thought it would be a great excuse to visit my first restaurant in Smithfields – an area I previously associated with viewing from the confines of a black cab en route to client meetings back in my agency days. Those creative thinkers have pulled out another stop introducing Shoreditch to the Barrio family as I found out recently having attended the VIP opening for their latest addition – Barrio East. The dying crappy “nothing bar” Avalon had finally been shut down (cue cheers all round, really was a weird place), the underground brothel walls were knocked through and bright sunshine paint and South American fusion music entered in its place to infuse Shoreditch High Street into a way of socialising that Poland and Upper Street have already embraced. 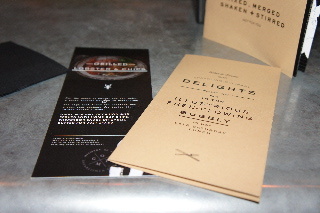 Who in their right mind would participate in a meat crawl of three different venues? Sounds like something you’d see in Man vs. Food doesn’t it? Well the Google+ Local team made it happen and I am eternally grateful for the privilege of being invited along. 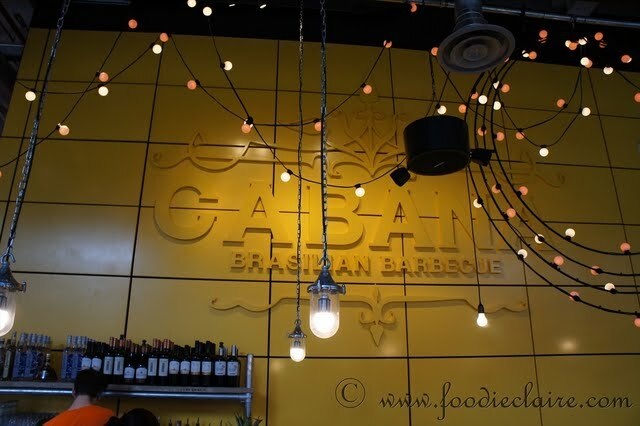 This past weekend, I attended a food tasting session at Cabana Brasilian Barbecue restaurant in Central St. Giles Piazza to road test the newest addition to their menus; Combos. So New Year… New ideas – drinks on FoodieClaire (that’s a first). I’ve always been a fan of cocktails, this will come as no surprise if you know me – and I, like many have a deep love for good quality coffee. I don’t think a good latte is produced by the likes of Costa Coffee and the laughable Starbucks.